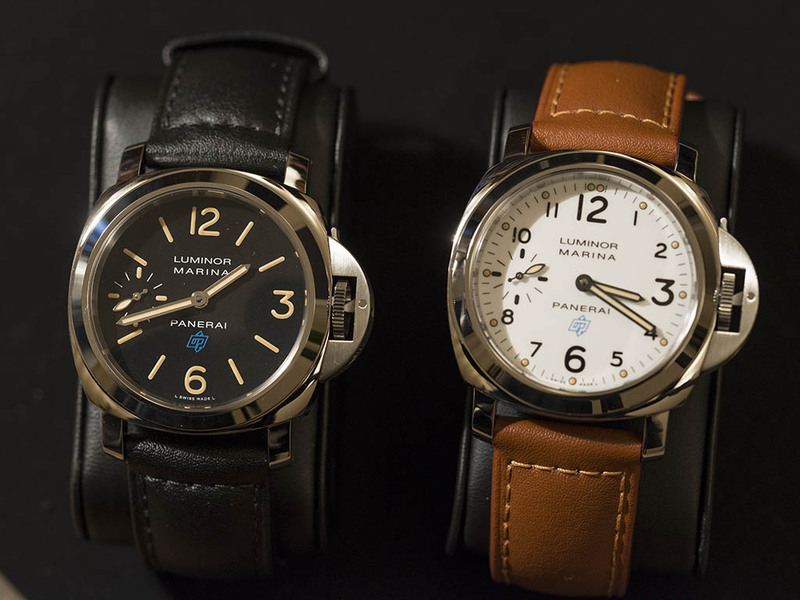 Panerai released a pair of special editions during SIHH 2016. The black dial PAM00361 and white dial PAM00660 models will be available soon exclusively in brand's boutiques only. Both models are offered in fully mirror polished stainless steel and 44mm diameter cases with ETA Unitas movements. Case backs are solid on both versions and both models sport double sapphire crystals on each side. WR is set as 100M for all timepieces. Panerai decided to place the blue colored OP logo on the dial like the Paneristi Special Edition. The patina lume tone applied to the indexes and hands set is an additional feature to boost the retro mood of the timepiece.